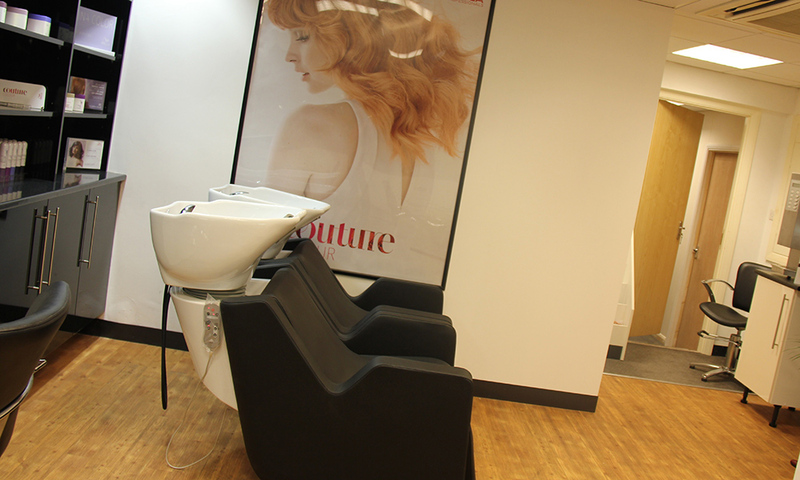 Our Kingswinford salon is located in the centre of town just off the junction of Summer Hill (A4101) and High Street (A491) at 6a Townsend Place. There is plenty of car parking immediately behind the parade of shops which is Pay and Display (limited to 3 hours). 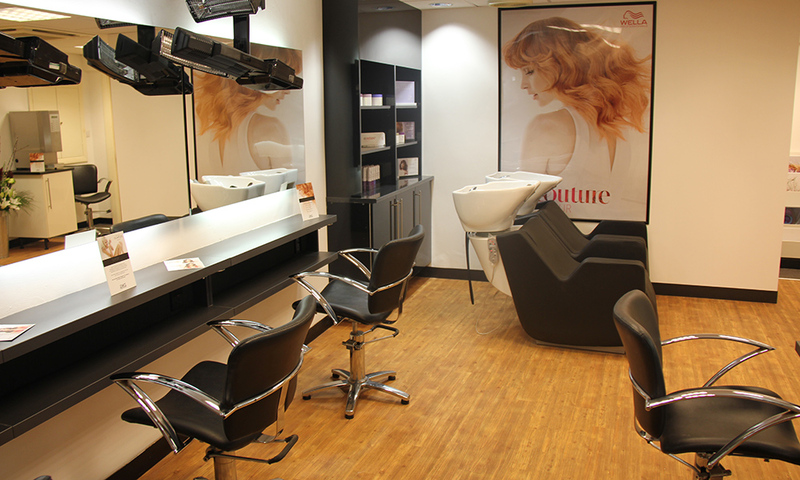 We’re conveniently located for Kingswinford, Kinver, Sedgley, Wombourne, Brierley Hill, Stourbridge and Dudley. 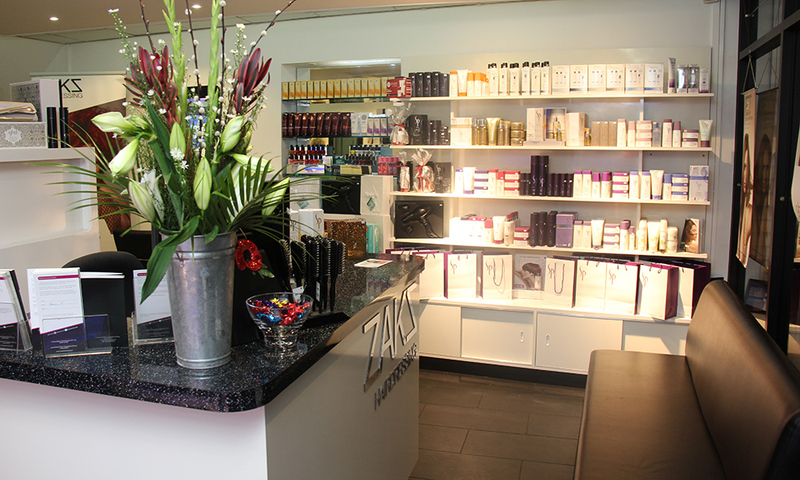 Or you may prefer to visit Zaks Wolverhampton hairdressing salon.